2018 was a particularly devastating year as we lost beloved celebrities to tragic issues like drug abuse and depression. 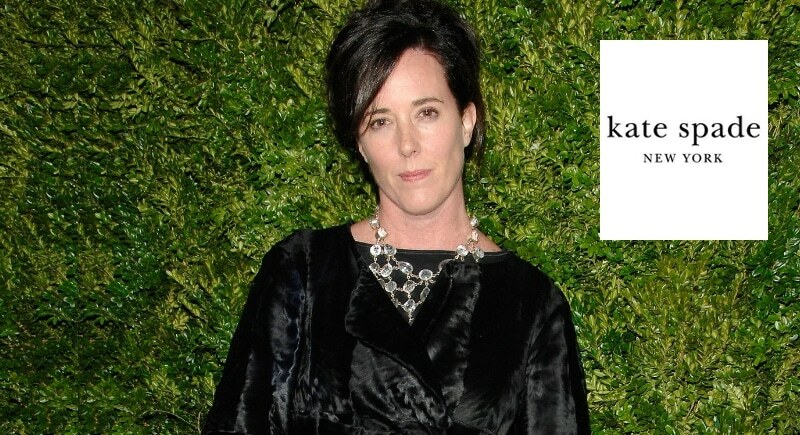 Fashion designer Kate Spade committed suicide in her New York City apartment. Her beloved brand, Kate Spade, has sold in 2006 for $100 million but was resold earlier this year for $2.4 billion. The designer’s sister wrote that the designer was mortified what people would think if they had known about her struggles with mental health. 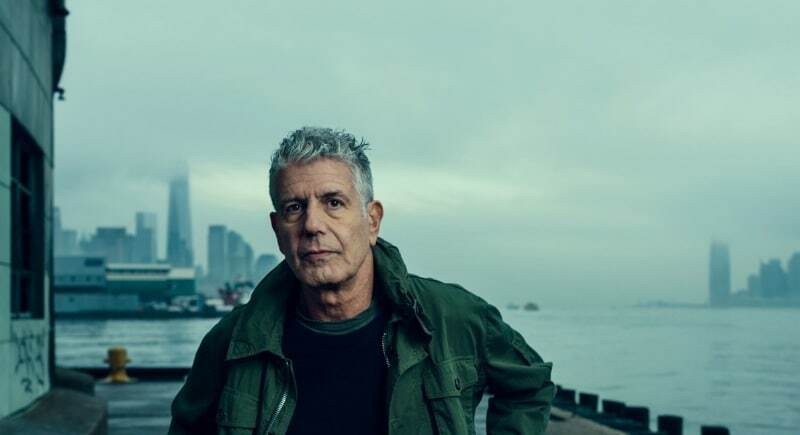 Another great star was lost when Anthony Bourdain, chef, author and travel documentation committed suicide while in France. His longtime friend and world famous 3-star Michelin chef, Eric Ripert was the one to find Bourdain. Ripert recently spoke out saying, “Anthony was my best friend. An exceptional human being, so inspiring & generous. One of the great storytellers who connected w[ith] so many.” Bourdain traveled the world and different cultures and brought all of us at home us a taste of humanity along with it. These tragic losses have ushered in a debate over mental health and the importance, with celebrities of all walks encouraging people to engage in self-care and seek professional help.